Making sure Flint residents can rely on their tap water again and that those responsible for the crisis are held fully accountable. Ensuring that federal lead in drinking water regulations protect public health and encourage solutions that remove lead from contact with drinking water. Pushing to increase water infrastructure funding and other investments needed to modernize drinking water systems and protect public health. Raising awareness about drinking water and organizing to make drinking water protection, treatment, and distribution much higher priorities for government at all levels. Clean Water Action’s “Putting Drinking Water First” approach — exactly what officials didn’t do in Flint — is about making smarter choices that will provide numerous public health, natural resource protection, and community benefits. Putting Drinking Water First also means keeping contaminants out of drinking water sources. This approach remains relevant when it comes to lead in drinking water, even though lead does not come from the river, lake, or groundwater source. We need to protect consumers from lead in pipes, fixtures, and plumbing in the water system and in homes and buildings until we get lead out of contact with drinking water. We need to take action now to reduce and ultimately prevent lead exposures from all sources, including drinking water. The legacy of lead use in our society is a tragic one. While the country works to address that legacy in drinking water, we would do well to heed early warnings about bad decisions made today that could affect drinking water, natural resources, and public health for years into the future. On February 29, U.S. Environmental Protection Agency (EPA) officials sent two important letters to Governors and state agency heads addressing lead in drinking water. 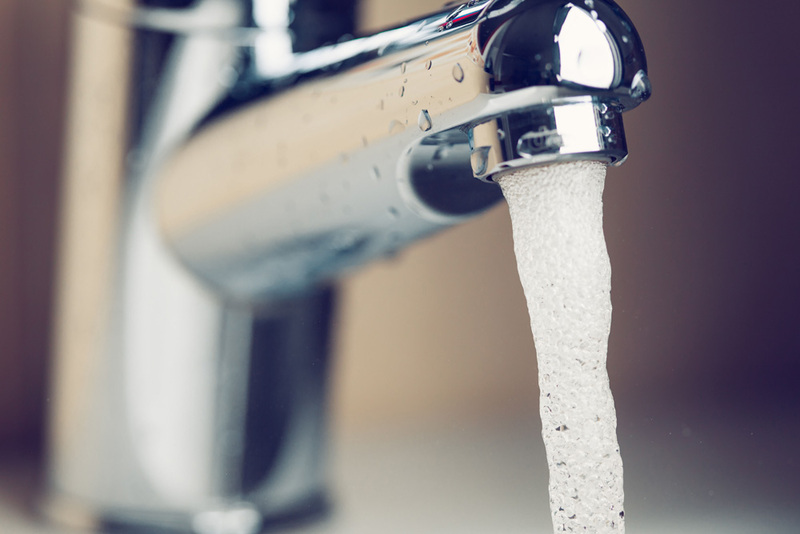 EPA Administrator Gina McCarthy and Joel Beauvais from EPA’s Office of Water announced plans to increase oversight of states’ Safe Drinking Water Act implementation for the agency’s Lead and Copper Rule. The letters ask states to join EPA in making sure the lead regulations and guidance are being followed properly. EPA also intends to improve investment and innovation to address lead and other drinking water challenges being faced by Public Water Systems and their customers. The decision to zero in on reducing lead exposures in water and thinking bigger about drinking water needs is welcome progress. Numerous bills have been or will be introduced in the U.S. Senate and the U.S. House of Representatives. Proposals to increase funding through the Drinking Water and Clean Water State Revolving Funds would be important steps in the right direction, if Congress adopts them. Visit and subscribe to Clean Water Action’s We All Live Downstream blog for news and updates on Putting Drinking Water First. Can we put an invisible blanket over the Earth and expect it to breathe normally? Science — and common sense — tell us no. This invisible blanket is an accumulation of greenhouse gases in the air including methane pollution. Methane is a potent greenhouse gas which traps 80 times more heat in the atmosphere in the near term than carbon dioxide does. The largest industrial source of methane pollution is the oil and gas industry. In addition to degrading local air and water quality, increased oil and gas production is kicking climate change into overdrive through methane emissions. Methane is either intentionally vented or accidentally leaked throughout the entire oil and gas development lifecycle. The leaks start at the wellhead and continue along thousands of miles of pipeline all the way to market. Together these stray methane leaks equal the climate pollution of 160 coal-fired power plants. There is good news in the pollution haze. In 2015, the Environmental Protection Agency recognized that methane emissions from the industry will increase 25% by 2020 if nothing is done to curb the growth. The Agency proposed a rule to reduce methane and other air toxics from new and modified oil and gas facilities. This is a major step and Clean Water Action commends EPA for acknowledging the problem. Unfortunately, the current rules do not apply to existing oil and gas facilities which make up the largest share of methane pollution. Compounding the problem, new revised estimates from EPA indicate that the oil and gas industry’s methane emissions are actually 27% higher than originally thought. 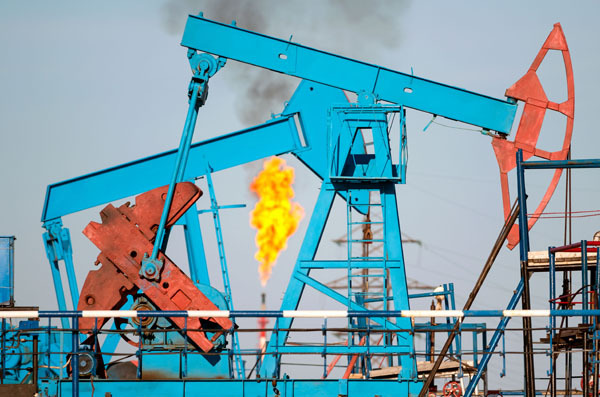 The gap in current methane standards is why Clean Water Action and allies are urging EPA to issue expanded pollution protections to all oil and gas facilities. Clean Water Action is mobilizing grassroots support around the urgency of the climate crisis and focusing on preventive measures that can stop dangerous methane pollution right now in the final months of the Obama Administration. New standards are the only way to meet the goals outlined in the U.S. Climate Plan. More importantly, reducing methane is the necessary next step in heeding the call of future generations to do what it takes to reduce climate pollution now. TAKE ACTION! Let EPA Administrator McCarthy know you want strong standards for ALL sources of methane pollution here. 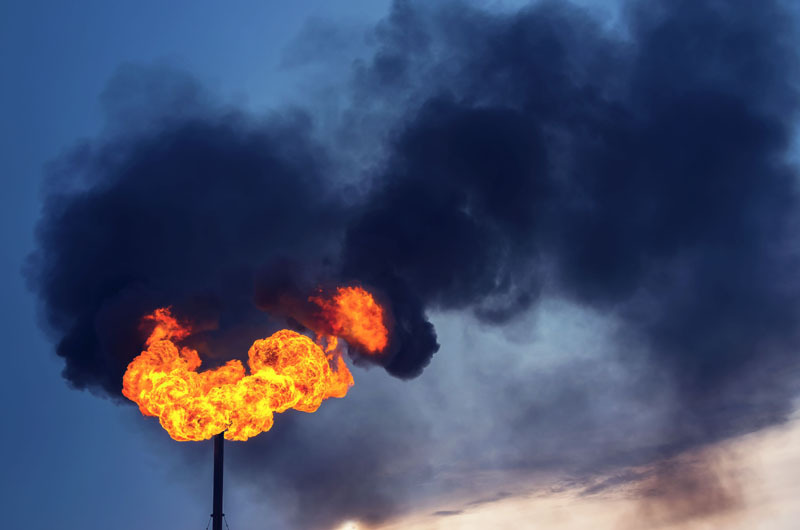 In January, Pennsylvania’s Governor Tom Wolf fulfilled a 2014 campaign pledge to protect Pennsylvania’s air quality from natural gas drilling, announcing a series of actions to reduce methane emissions. Methane gas traps significantly more heat in the atmosphere than carbon dioxide (see Curbing Climate Pollution for more), and makes up more than a quarter of human-caused climate change pollution. The oil and gas industry is responsible for most of those methane emissions. Reduce leaks at new unconventional natural gas well pads by requiring Best Available Technology (BAT) for equipment, and quarterly monitoring inspections. Reduce leaks at new compressor stations and processing facilities by updating BAT requirements and requiring the use of engines that reduce particulate and nitrous oxide emissions by about 90%. Reduce leaks at existing oil and natural gas facilities through development of new regulations. Reduce emissions along production, gathering, transmission, and distribution lines through leak detection and repair programs. Pennsylvania is the nation’s second largest natural gas producer, responsible for a roughly 1% of global man-made climate-changing pollution. That means the Governor’s methane plan is an important opportunity to reduce total U.S. greenhouse gas pollution, while also delivering significant environmental and health benefits in Pennsylvania. This t-shirt design, developed for Clean Water Action and Clean Water Fund by Messiah College student Hannah Busenitz was selected from among 6,000 entries to win a prestigious national design award for Public Service, featured in the journal Graphic Design USA. The design was produced as part of Prof. Kathy T. Hettinga’s Design as Service class at Messiah’s Mechanicsburg, Pennsylvania campus. The worst human-caused greenhouse gas disaster in U.S. history ended in February, when the Aliso Canyon gas storage leak in California was finally plugged after nearly four months of out-of-control pollution. The leak spewed 96,000 metric tons of methane into the air, and forced 2,200 families from their homes in nearby Porter Ranch. Residents reported hundreds of nosebleeds, illnesses, and other health problems. Californians have learned the hard way about damage from oil and gas, suffering through too many high profile disasters in recent years, including the thousands of injection wells that pump chemicals into aquifers, dumping of wastewater into hundreds of unlined pits, fires at the Richmond and Torrance Refineries, the San Bruno pipeline explosion, and the Refugio oil spill in Santa Barbara. While these headline-worthy events have wreaked their own significant damage, they are just symptoms. The underlying problems include over-dependence on dirty energy, broken regulatory systems, and millions of lobbying dollars that have chipped away at the laws needed for protection. The industry pumps huge sums of money into Congress, state houses, and political campaigns to keep laws and regulations from interfering with business. Every day, fossil fuel production, transportation, processing, and use impact those who live and work nearby. One community that feels the impact of oil on a daily basis is Lost Hills. Just a two-hour drive North along Interstate 5 from Aliso Canyon, this fenceline community of 2,400 mostly Spanish-speaking residents is located next to the sixth largest oil field in California. For decades, Lost Hills residents — almost half of whom live below the poverty line — have been exposed to air emissions from the thousands of wells, pipelines and processing facilities in their backyards. In the absence of air monitoring from regulators, Clean Water Action and Earthworks began air sampling which found residents were being exposed to more than a dozen harmful air contaminants. When the groups surveyed community members, residents reported health issues such as bloody noses and respiratory illness – symptoms similar to those reported by Porter Ranch residents. Unlike Porter Ranch, Lost Hills has been ignored by both the public and decision makers. Stories like these are all too familiar for the millions of people who live near oil and gas facilities across the country. 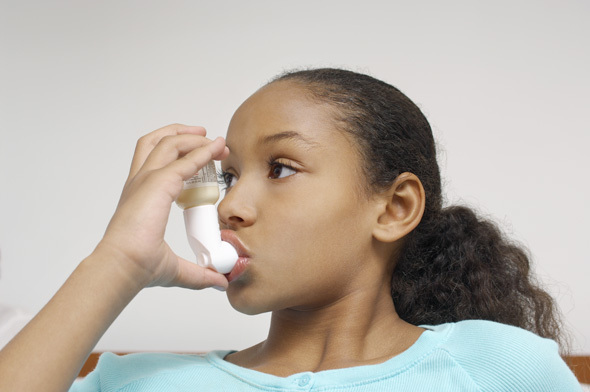 Regulators and lawmakers spring into action when disaster strikes, but too often those who are entrusted to protect people’s health are asleep at the wheel or are pressured to turn a blind eye to continuing ongoing pollution from the world’s wealthiest industry. Coal ash is a toxic brew of arsenic, boron, lead, mercury, and many other substances known to cause cancer, damage the brain and central nervous system, and cause other serious health harm. Coal-burning power plants generate more than 110 million tons of ash every year. Coal ash is the second largest industrial waste stream in the United States. Despite relatively weak federal controls to rein in coal ash pollution, Congress wants to make these controls even weaker. 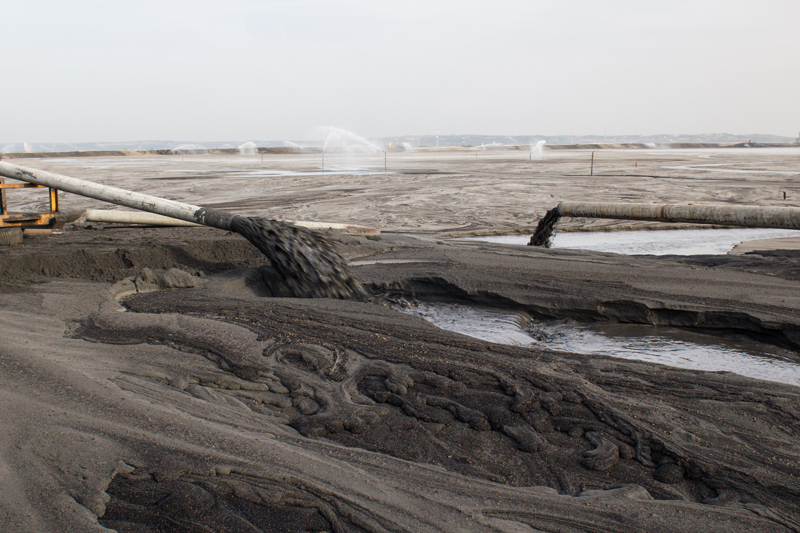 In late 2014 the Obama administration issued the first-ever coal ash safeguards. These long overdue protections are a huge compromise in favor of industry. Even though coal ash contains so many deadly contaminants, the Administration chose to regulate it as “non-hazardous” waste. This allows utilities to continue to store toxic coal ash in large ponds next to rivers and lakes. The ponds are often unstable and prone to leaks and breaks, threatening nearby communities’ safety and their water. Now Congress wants to weaken these industry-friendly safeguards even farther. Earlier in 2016, U.S. Senators Hoeven (R-ND) and Manchin (D-WV) introduced S. 2446, misleadingly named the “Improving Coal Combustion Residuals Regulation Act of 2016.” The bill would eliminate new federal requirements for utilities to immediately clean up spills and notify the public of any toxic contamination, allow coal ash dumps to be placed in floodplains, and eliminate national standards for drinking water protection and cleanup of contaminated sites. If passed, the bill would make it impossible for any future Administration to ensure that states are adequately protecting Americans from this harmful waste. This bill is especially misguided considering that some parts of the new federal coal ash rule have already gone into effect. It is irresponsible of Congress to take away the few tools that communities have to protect themselves from this toxic pollution. Congress should work to strengthen, not weaken, the new coal ash rule. Clean Water Action and more than one hundred other national and local environmental groups are urging the Senate to reject this dangerous bill. Clean Water Action also joined an Earthjustice lawsuit to push the Administration to strengthen some of the weakest parts of its coal ash rule. Even if every coal-burning power plant were to close this year, the industry would be leaving a toxic legacy of billions of tons of coal ash needing cleanup. Clean Water will continue to advocate for stronger safeguards. 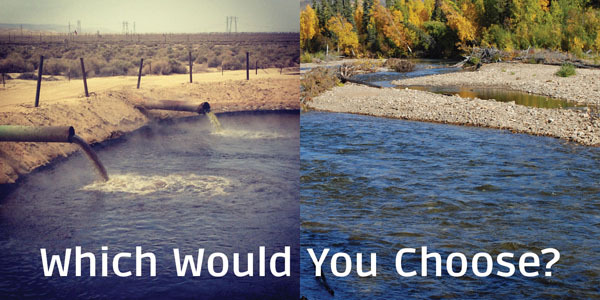 With $150 billion at stake…Which Would You Choose? $150 billion is about how much profit the credit card industry makes each year. How much of that ends up being used to benefit people, create healthy communities, or to protect clean water? Protecting clean water is not a priority for most banks — and some very big, well-known banks invest their profits in industries and activities that can be a real problem for our water. An online resource from Green America, here, documents some of the most glaring examples. Many Clean Water Action members are already aware of this problem, and asked Clean Water Action to take this into consideration when looking at what kinds of financial institution might be tapped to offer the next Clean Water Action affinity credit card. The premise behind an affinity credit card is simple: for members who use credit cards, offer a card option that benefits Clean Water Action. Our members asked us to go farther, by partnering with an institution that shares and values our concerns for people and the planet and is actively working for solutions — not just another “Big Bank.” We want a choice we can feel good about. Based on this feedback, Clean Water Action launched a new partnership in 2015 with Beneficial State Bank. The new Clean Water Card is designed from the bottom up to make our world a better place, starting with clean water and healthy communities. A percentage of every purchase made with the card is directed back to Clean Water Action. Profits from this card help finance affordable housing, renewable energy projects, local and sustainable farming that feeds hungry people and keeps our water clean. Clean Water Action members also helped choose the below image, featured on the new card, a dramatic landscape photograph donated for the purpose by award-winning artist John Fielder. 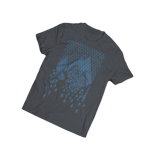 Do you have ideas for an affinity product or service you’d like to see offered to Clean Water Action members? Do you have feedback on existing member benefits and offerings? We’d love to hear from you. Ethical Electric — Offers 100% clean, renewable electricity for your home. Switching is fast and easy — you’ll still get the same bill, the same service, over the same wires. All that changes is instead of powering your home, apartment, or business with fossil fuels, your electricity will be 100% clean wind and solar. And your clean water-clean energy choice benefits Clean Water Action, too. If you live in DC, IL, MD, NJ, NY, OH, PA you can sign up today on this page or with a quick call to 888-480-0656. Sungevity — Offers rooftop solar for your home. As a Clean Water supporter you receive at least $500 off the price of your system and a donation of $500 or more is made as soon as your system is up and running. Sungevity customers choose the solar plan that makes sense for them, and the electricity generated by most systems means regular, ongoing savings on your electric bill. If you live in CA, CO, CT, DC, DE, MA, MD, NJ, RI, VT you can get a free iQuote evaluation of your home’s solar potential here.